Allen Integrated Assemblies, a division of Allen Organ Company LLC, started in 1989 as a full service electronic and electro-mechanical contract manufacturer. AIA occupies approximately 45,000 square feet of a 350,000 square foot facility and is located in Macungie, Pennsylvania. AIA began as the electronic manufacturing department of Allen Organ Company, which is the world’s leading manufacturer of digital electronic church and theater organs. It is this unique experience and historical perspective that is one of Allen Integrated Assemblies’ strengths, as we are a full service production facility built around a philosophy and history of quality manufacturing. In today’s dynamic business environment having a supplier you can count on is an integral part of any company’s success. Allen Integrated Assemblies has established itself as such a supplier. We partner with our customers to determine the best design criteria as well as manufacturing strategies tailored to the success of their products. Our business has evolved with a rare combination of old fashioned customer service and state of the art high tech manufacturing capabilities. 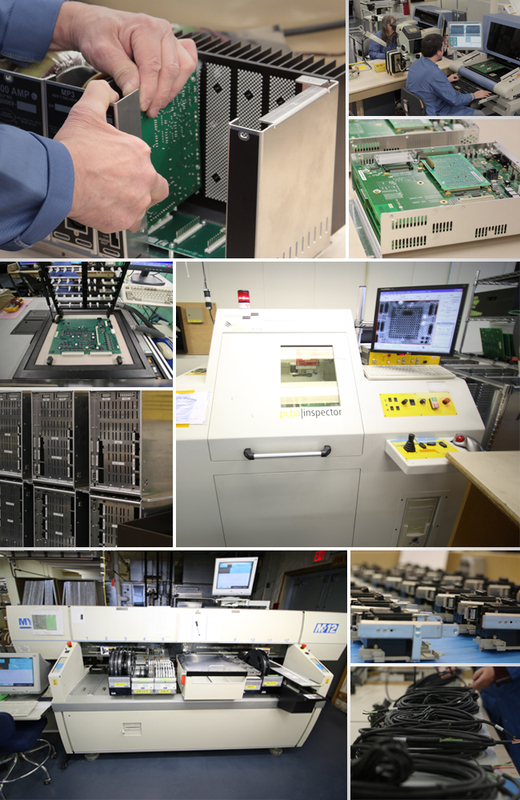 Allen Integrated Assemblies offers printed circuit board prototype assembly; full printed circuit board production; assembly in both through-hole and surface mount technologies, including Ball Grid Arrays (BGAs); material procurement and handling; cable assemblies; sheet metal fabrication; complete systems and box builds; as well as full testing capabilities at both board and system level.